VolunteerAR works in partnership with nonprofit, faith-based, government, and community-based organizations throughout the state to increase the level of meaningful volunteer engagement by promoting and highlighting impactful projects that address the critical needs of Arkansans. Promote one-time or recurring volunteer opportunities on the portal. Connect with citizens in your community and engage them with your organization. Schedule and approve volunteer shifts. Track volunteer hours for your organization. Manage volunteer communication and easily email groups of volunteers. Automatically send volunteers a reminder email 3 days before their scheduled shift. 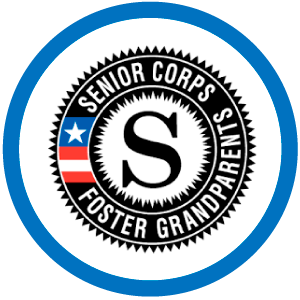 Recognize volunteers through story spotlights and certificates. Access members only resource listings for volunteer management best practices, local training opportunities, and grant funding. Which organizations are eligible for partnership? A nonprofit with 501(c)3 status, public school, faith-based organization, or government agency. Able to submit proof of liability insurance (nonprofits only, government agencies do not need to show proof of liability insurance). After registering through the Portal you must submit proof of liability insurance, and if you are a nonprofit, proof of 501(c)3 status. You can email a copy of these documents to volunteerar@dhs.arkansas.gov. Need help? View the Nonprofit Start Up Guide to learn more about registration and posting volunteer opportunities. 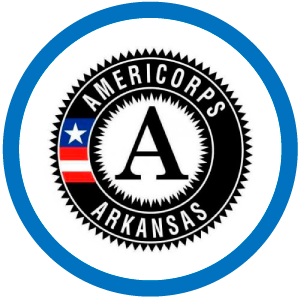 If you have any questions about partnership or using the Portal, email volunteerar@dhs.arkansas.gov or call (501) 682-7540 TDD: (501) 682-1605. PLEASE NOTE: VolunteerAR is not responsible for screening or conducting background checks of volunteers. When you connect with a volunteer through the Portal, we recommend that you complete your organization's screening process before allowing a volunteer to serve with your organization.